If you own a small rodent as a pet, like a hamster, gerbil, guinea pig, mouse or rats, then you’ve probably noticed that they like to chew on things. If they were loose in your house, this chewing might be a nuisance that you’d want to stop. But, as your pet, you need to know that chewing is important to your pet’s survival. Rodents are the only animal that have teeth that continually grow. They have two teeth at the center of their upper jaw and two at the bottom. Because these teeth never stop growing, they would die if they didn’t wear them down. Without the chewing, the teeth could go through their upper mouth and into their brains, killing them. Guinea pigs also chew for another reason. They are considered semi-ruminant, which means they have to chew their food twice. You can make sure that your small pet gets the opportunity for chewing with the right food and accessories. Grateful Pet has an array of products that will be safe for eating and will enhance their chewing. 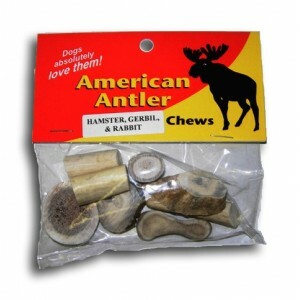 American Antler Critter Chew – American Antler Critter Chews are natural bone chews. They provide calcium, minerals and nutrients for your small pets that chew. The chews are long-lasting, with no splinters or odors. 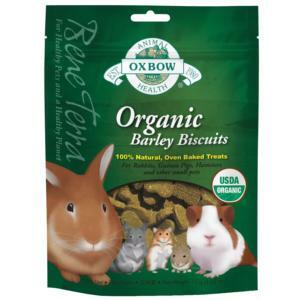 Oxbow Bene Terre Organic Barley Biscuits – Oxbow Bene Terra Organic Barley Biscuits are made from certified organic ingredients like hay, fruits and vegetables. The ingredients are baked into crunchy treats for you small pet. The treats have been created to be like the foods that your pet might find in nature. The hay-based formula is high in fiber and has no artificial flavors, colors, or preservatives. 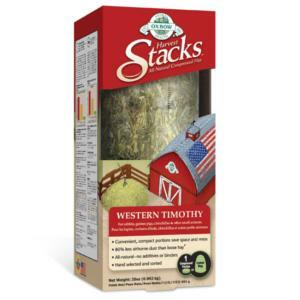 Oxbow Harvest Stacks – Oxbow Harvest Stacks are “100% all-natural, long-strand, hand-sorted Western Timothy hay.” They are compact, convenient-to-feed portions which produce 80% less airborne dust than loose hay. You can take these when traveling with your pet. You can also store in a small space. Oxbow Simple Rewards Oven Baked Treats – Feed your small pet these treats once or twice a day to support overall health. They come in more than one flavor including carrot and dill, apple and banana, and peppermint. These oven-baked treats with freeze-dried veggies and fruits are low in calcium and protein and have a balanced protein to fiber ratio. They support overall health and have no artificial colors or preservatives. 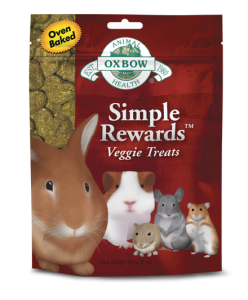 Oxbow Simple Rewards Treats – These come in a variety of fla vors and ingredients including strawberry, banana, Timothy (grassy hay), veggie, lavender-chamomile medley, papaya medley and cranberry-rosemary medley treats. Whatever flavor you chose, your pet will love them and you’ll love that they are good for them, and their gnawing needs. 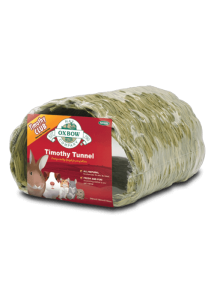 You can ensure the health and safety of your small pets with a variety of good chew products. Our line of products offers healthy eating, chewing, play and relaxation for your pet. Offering Free Local Delivery across most of the greater Indianapolis area, Grateful Pet is happy to serve you and your furry friends. Delivery options are convenient and customizable. We look forward to keeping your small pet healthy and safe. No need to go to the store, Grateful Pet brings it to your door. Visit us online to see the selection of products available to keep your pet happy and healthy.